Artlantis is the fastest, stand-alone rendering application developed especially for architects and designers. Available in two main versions, Artlantis offers a product line suited to different needs and practices. Artlantis Render is designed more for those who seek very high quality rendering (architects, interior designers, urban planners, landscapers, exhibition organizers, exhibitors, etc.). Artlantis Studio, on the other hand, is the ideal tool for anyone who wants very high resolution rendering not only for images, but for iVisit360 Panoramas, iVisit 3D Objects, and animations as well. A recognized leader in preview window technology, Artlantis is the rendering software used by architects, designers and urban design professionals in more than 80 countries. Themed collections of materials, parametric textures, and 3D objects available in the& Artlantis In-App Media Store round out the innovative Artlantis family product line. 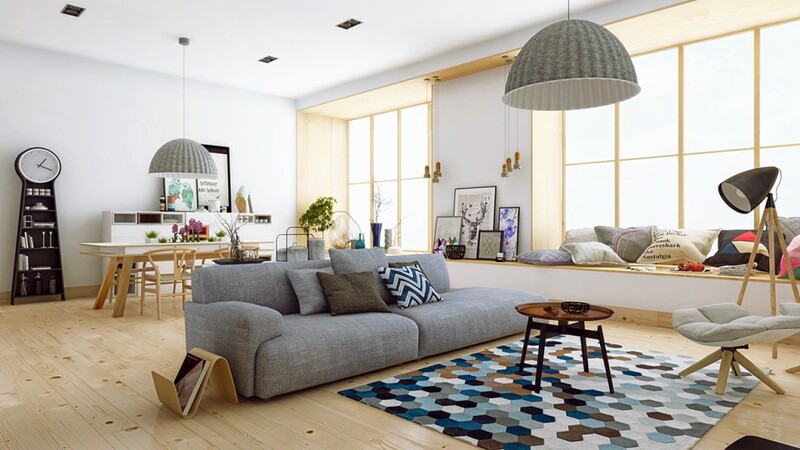 Designed especially for Artlantis by industry partners and independent designers, Artlantis Media enable users to quickly and easily simulate life-like scenes in a realistic environment. 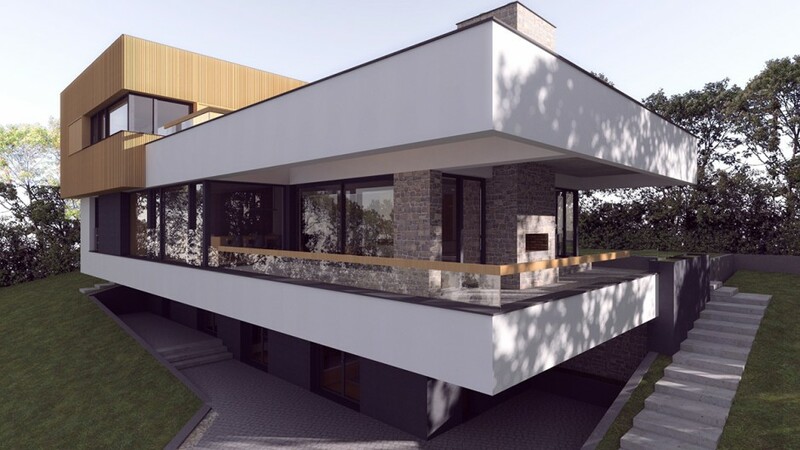 ARCHICAD exports the model in the Artlantis file format through its dedicated plug-ins. You can transfer the geometry, textures, perspective cameras, the sun, lights and layers. The plug-in offers you the possibility to update your second Artlantis file and take over the settings from the first one in case you need to change anything in the ARCHICAD model. The Artlantis export plug-in is installed by default in ARCHICAD. You can find more specific information about the plug-in and a tutorial here. Generally, the Artlantis export plug-ins are installed by default. Starting with ARCHICAD 20, new versions of the updated plug-ins are installed with the relevant ARCHICAD updates. For earlier versions, the updated plug-ins are available for download and need to be installed separately.The following add-ons support and automatically recognize English, French, German, Italian, Spanish, Russian, Japanese and Greek operating systems. If you install it on any other language system, it will run in English. The installer runs in English on every operating system, independently of the regional and language settings. Please, visit the download site to download the installer.